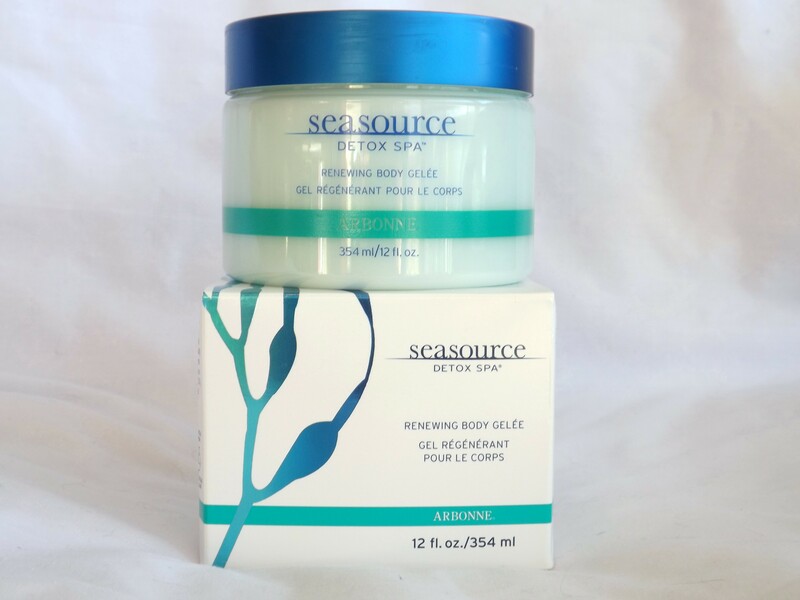 The Renewing Body Gelee is described in the catelogue as a refreshing gel that hydrates for soft, smooth-feeling skin. But it is so much more than that! Key ingredients include: Sea kelp extract, ivy leaf extract, and Japanese green tea extract. It is definitely one of my favourite of Arbonne’s products. You get a very large container of it, which is great for how often you can use it! 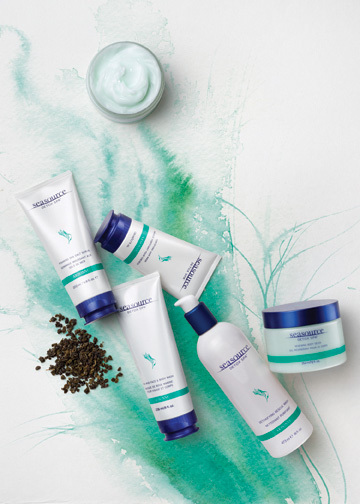 Being from the SeaSource line, the botanical ingredients are mostly from the sea, and in case you haven’t noticed, people who live on or near the ocean have amazing skin! So if you are thinking about ordering this product, or you have it in your bathroom right now, these are some uses you must know! Sunburns – We should all be wearing sunscreen when we are out in the sun, but of course we don’t always remember. (Like my husband this past weekend at a golf tournament) This cooling gel helps relieve the pain, as well as heal the burns faster. I would never go on a beach trip without it! Other Burns – It shouldn’t be shocking that I would also recommend this for other burns as well. I work at a custom design boutique, and I’ve burnt my hand on the iron a few times. This stuff is a lifesaver for those incidents! Mosquito Bites – Helps relieve the itch of mosquito bites. That being said, I personally recommend using the Seasource Mud Mask to heal them faster. Poison Ivy – Also helps to relieve the itch of poison ivy. Luckily I haven’t experienced this myself, but I have been told it works. Good to know in case I ever come across the poisonous plant! Headaches – Putting a dab of this on the back of your neck, forehead or temples can help give temporary relief from headaches. Hot Flashes – The cooling sensation from this gel is great for women experiencing hot flashes. 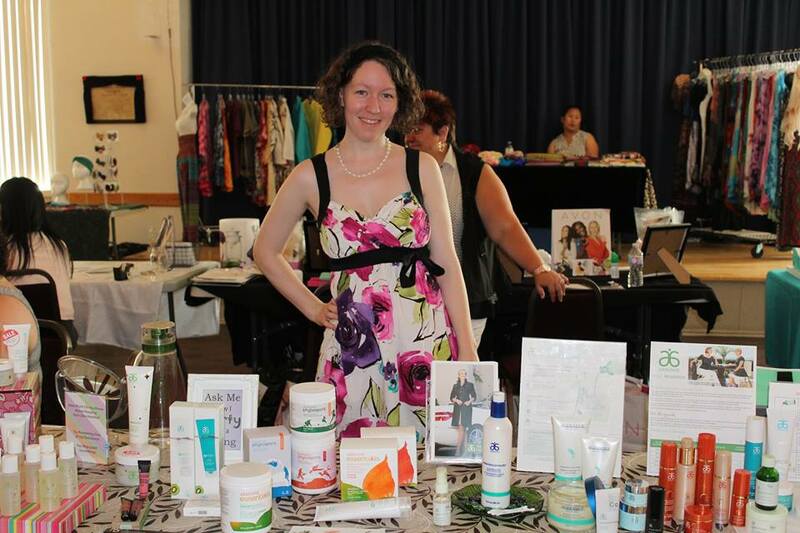 I also found it useful one day that I was at a vendor event showcasing my Arbonne products and the air conditioning didn’t work. I periodically applied it to the back of my neck, and all over my arms and legs. This is me at the vendor event I mentioned above. Bruises – Applying this to your bruises can help reduce swelling and speed up healing. Sore Joints/Muscles – This stuff works wonders on sore joints and muscles. If you have any kind of soreness, this needs to be in your bathroom! Don’t just take my word for it, read this Instagram Post, or this blog post by a runner who wrote a review of the product. So that is my list! Let me know if you have any other uses for the Gelee in the comments below! *Disclaimer, this product was not tested or created for all of these uses, and therefore not guaranteed to work for them. But they are suggested by clients and consultants that have tested it out for themselves.